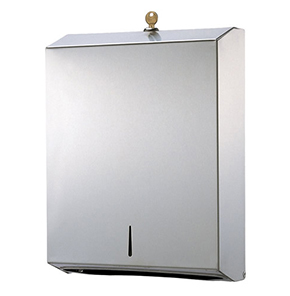 Ideal for confined areas, our slimline paper towel dispenser has a sleek & minimalist design to maximise available space. The dispenser is compatible with our slimfold paper towels. 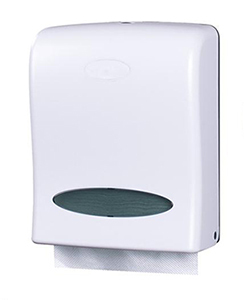 Ideal for confined areas, our slimline paper towel dispenser has a sleek & minimalist design to maximise available space. 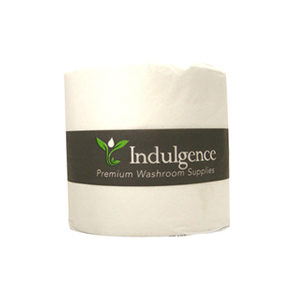 The dispenser is compatible with our slimfold paper towels (sold separately). 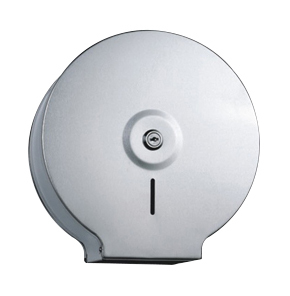 The paper towel dispenser is fitted with a button-locking system, which is interchangeable for a key-lock where pilferage or wastage is a concern. 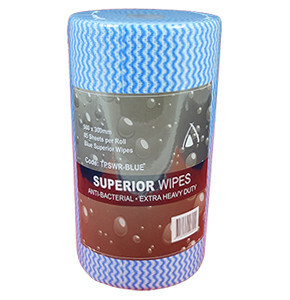 The system dispenses paper towels individually to eliminate overuse, & has a built-in window so staff can check towelling levels by sight.